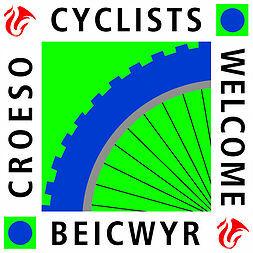 Cwllechwedd Fawr provides 5 Star Accommodation inLlanbister, Mid Wales. The pre-Victorian House itself provides 5 Star Bed & Breakfast accommodation with 3 Double Occupancy rooms. 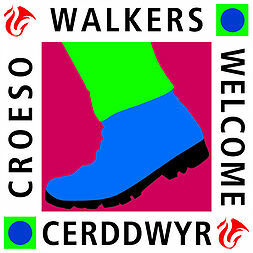 A warm welcome awaits you at Cwmllecwedd Fawr 5 star Bed & Breakfast. ​ The pre-Victorian farmhouse offers 3 beautiful and contemporary rooms each with en suite bathrooms. 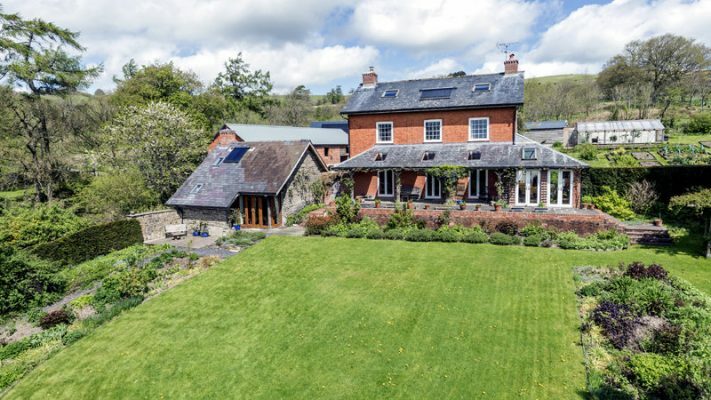 Cwllechwedd Fawr provides 5Star Accommodation in Llanbister, Mid Wales. The pre-Victorian House itself provides 5 Star Bed & Breakfast accommodation with 2 double occupancy rooms and 1 family suite. Next door is The Cwtch which is a self catering property for 2 guests with private hot tub. There are a further 3 self catering cottages also available sleeping 6,6 and 10, all with private hot tubs. 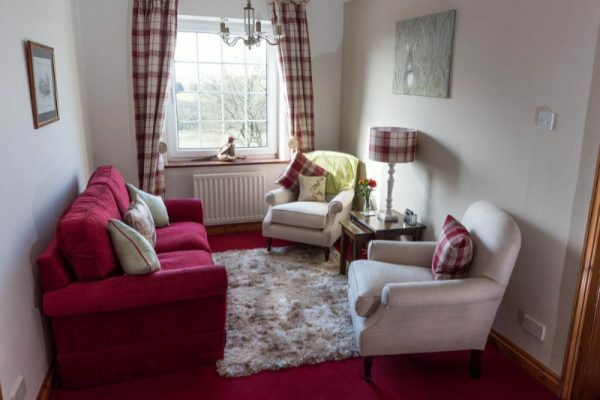 A warm welcome awaits you at Cwmllecwedd Fawr 5 star Bed & Breakfast. ​ The pre-Victorian farmhouse offers 3 beautiful and contemporary rooms each with en suite bathrooms. All the rooms are unique and have their own distinct character with views of the gardens, surrounding countryside, and wildlife. We offer 4 different cottages, all are perfect for short and long breaks. 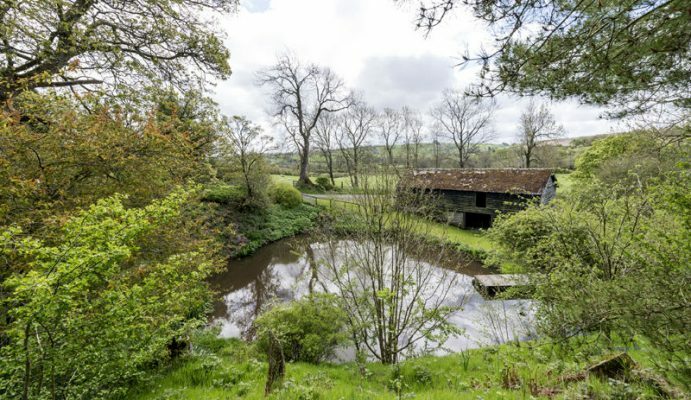 With breath taking scenery, an abundance of wildlife and equipped with private hot tubs – they all provide the perfect setting for your rural retreat. The Cwtch sleeps 2, Whitewalls and Vrongoch sleep 6 and Grevodig sleeps 10. 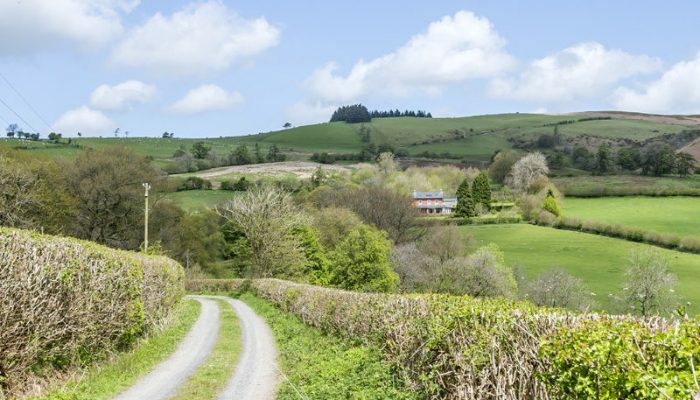 ​All cottages are set on our 650 acre family run farm in the heart of Mid Wales. The Farm itself is a typical Radnorshire hill farm that has been in the Lewis family since 1904. The farm is maintained with modern and traditional farming methods with many areas of the farm accessible for you to explore.